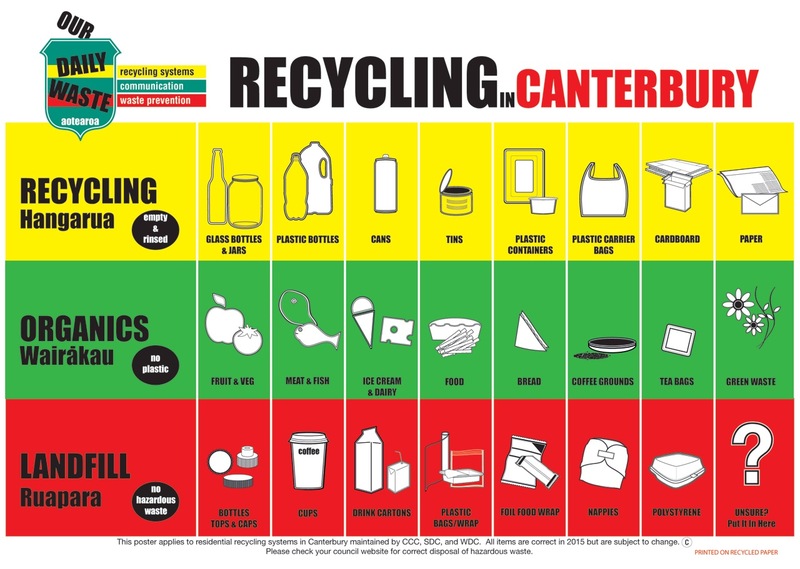 Our Daily Waste’s iconic signage is now available for Canterbury customers as an A3 poster. Perfect for kitchens, staff rooms, class rooms, sports’ clubs, marae, and anywhere that has rubbish. Our Daily Waste is looking for more ethical businesses interested in selling our posters – please contact Sharon McIver: sharon@ourdailywaste.co.nz for more.